2 Deliciously fruity & Delightfully easy, Bagel Sandwich recipes to brighten your day. It’s back to school time friends! Is anyone else excited?  In total transparency, I’m happy to have the kids back in school. I love the routine for them and I love being able to get my routine back as well. One of those things we started doing again is making school lunches the night before. It’s not hard to do, and saves a ton of time in the morning, but it is hard to keep coming up with ways to make lunch-time fun. Because of that, I want to help you beat the lunch-box blues with 2 creative, allergy-friendly, sandwich recipes using the classic bagel flavors of blueberry and cinnamon raisin which are new to Canyon Bakehouse. Last year, my mouth was in heaven as I was reviewed 3 delicious bagels from Canyon Bakehouse. 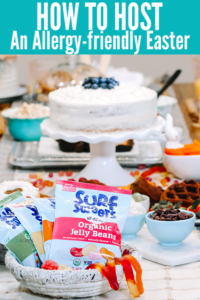 In case you missed my review or if you’ve never heard of this company, let me give you a quick recap. 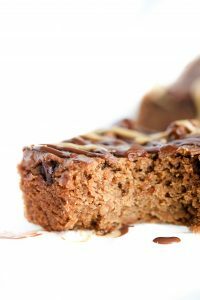 When co-founder Christi Skow was diagnosed with Celiac Disease in 2007, the Canyon Bakehouse mission to make high-quality, great-tasting gluten-free breads began. Frustrated by gluten-free breads that lacked in taste and nutritional value, Christi, her husband, Josh, and their friend and Master Baker, Ed Miknevicius, set out to bake breads that were free from gluten and other allergens, but held the taste, texture and feeling of “real” bread. You can read the whole review here. Basically what it comes down to is that these are the best Gluten-free bagels out there! 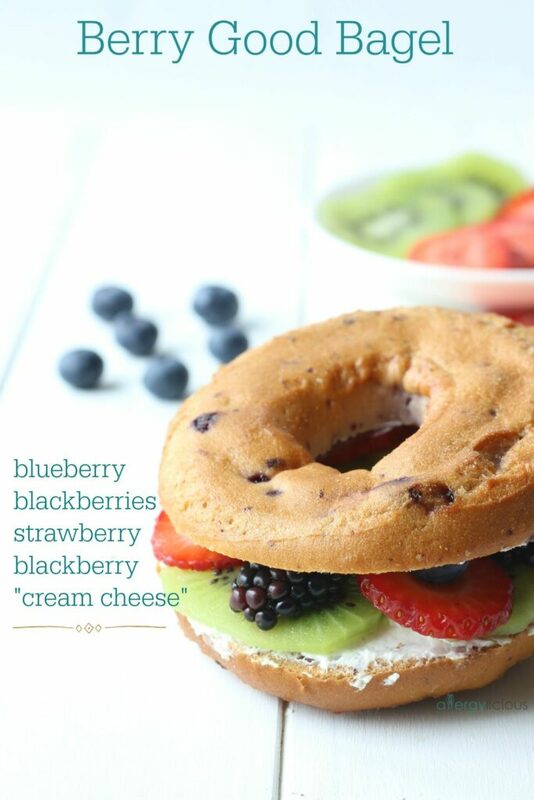 The first fruit-filled bagel sandwich uses the original gluten-free, soy-free, dairy-free and nut-free blueberry bagel. I know you’ve missed having a bagel for breakfast! I like to call it a Berry Good Bagel Sandwich since it was inspired by my daughter, who basically will eat several pints of berries if I let her. The idea is quite simple but the result is a beautiful bagel sandwich, perfect for both kids and adults alike. Slather on your allergy-friendly cream cheese (we used Daiya) then top it off with sliced kiwi & fresh berries such as blackberries, blueberries & strawberries. 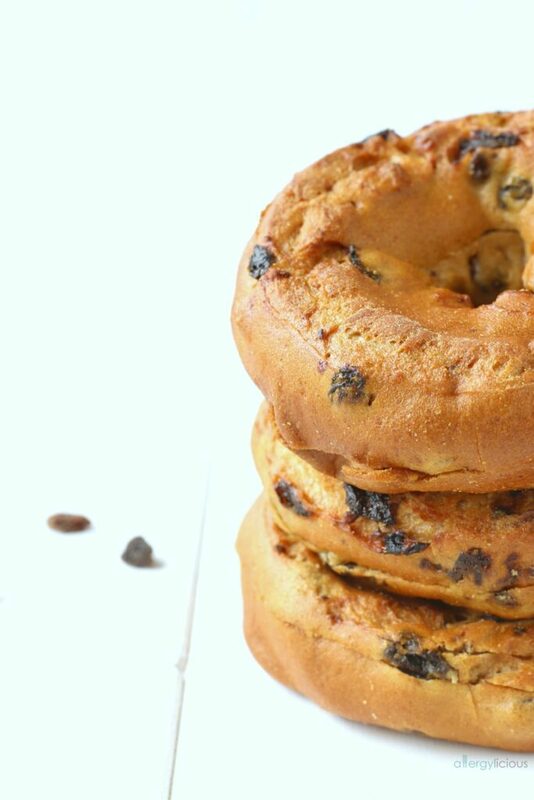 Cinnamon Raisin bagels are always in high demand in our house and now that we have a dairy-free and allergy-friendly one available, I happily can appease this request. But instead of just eating a bagel with cream cheese, I wanted to “jazz” it up for you and create something a little more fun. 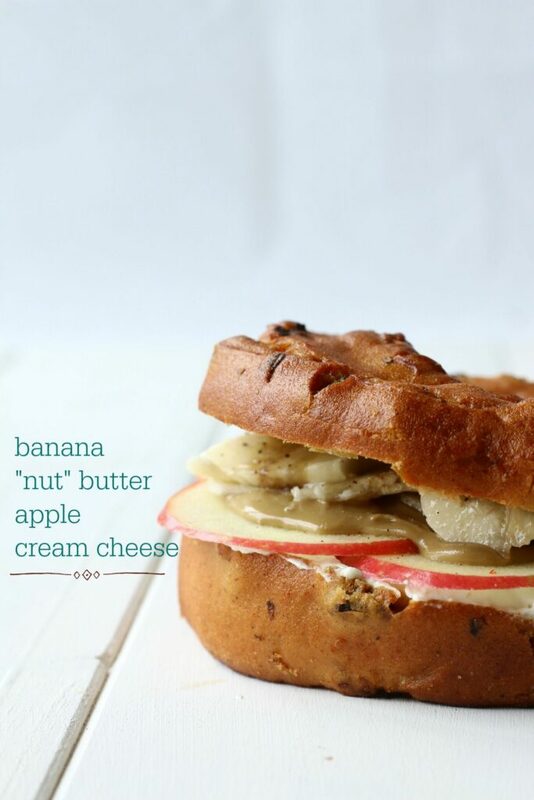 Hence, this creamy Apple-icious fruity bagel sandwich. My kids cringed their noses when I told them the combination but those cringes quickly disappeared after 1 bite! Smooth vegan cream cheese, crunchy slices of organic apple, a sloppy layer of safe no-nut spread (SunButter is our fav!) and sliced bananas = absolute sandwich bliss! Do you have a favorite bagel flavor? How about fixin’s? Share your answers below and I’d love for you to include your most creative bagel sandwich toppings. Not 1 but 2 yummy, kid-friendly back-to-school sammie recipes for you! Free from Gluten, Dairy, Soy & Nuts. Remove bagels from refrigerator and warm up in microwave or toast, according to directions. Separate top and bottom. Spread a generous layer of “cream cheese” on the bottom half. Arrange layers of fruit to cover the “cream cheese” base. Sliced kiwi, sliced strawberries, blackberries and blueberries. Place top bun on top to make a sandwich. Spread a generous layer of “cream cheese” on the bottom half then spread a layer of SunButter on the top half. Arrange the sliced apples in a circle to cover the cream cheese base then top apples with banana slices. Sprinkle with cinnamon. Place top bun covered in SunButter on top of the banana to make a sandwich. Such a fun idea using flavored bagels for sandwiches! You have so many creative and super awesome ideas! These new Canyon GF bagels are amazing, we love them! I wish I could be eating both of these bagels right now! We were totally impressed by those bagels, too! 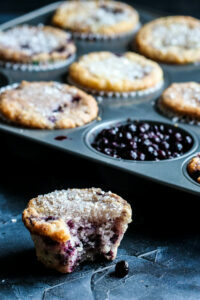 I just went boring dairy-free cream cheese on the sampling – love that you jazzed them up so much Nicole!! I haven’t tried these yet, but now I really want to! We love their bread and I’m in search of a good gluten free bagel. Love the topping ideas, Nicole! Wow what a vibrant and delicious breakfast!